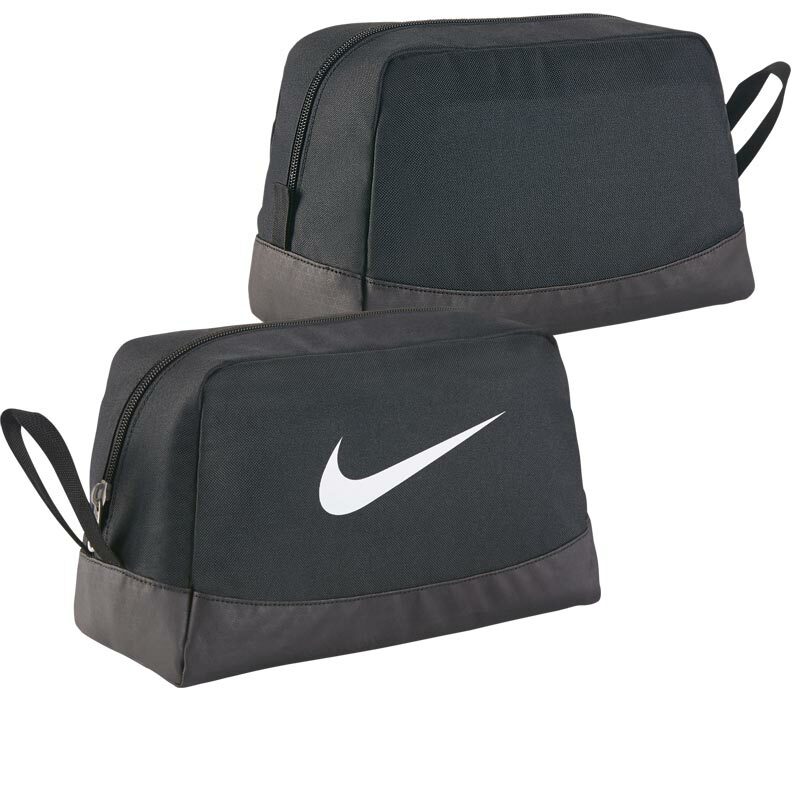 The Nike ® Club Team Swoosh Toiletry Bag is an essential for your accessories. 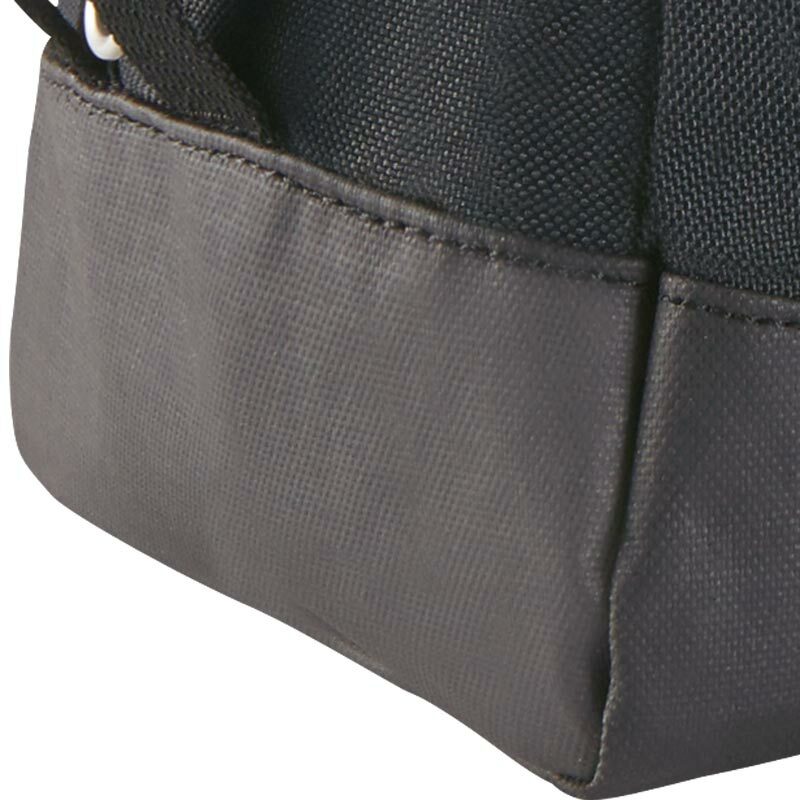 Anticipated availability for the Nike ® Club Team Swoosh Toiletry Bag: July 2015 to March 2019. 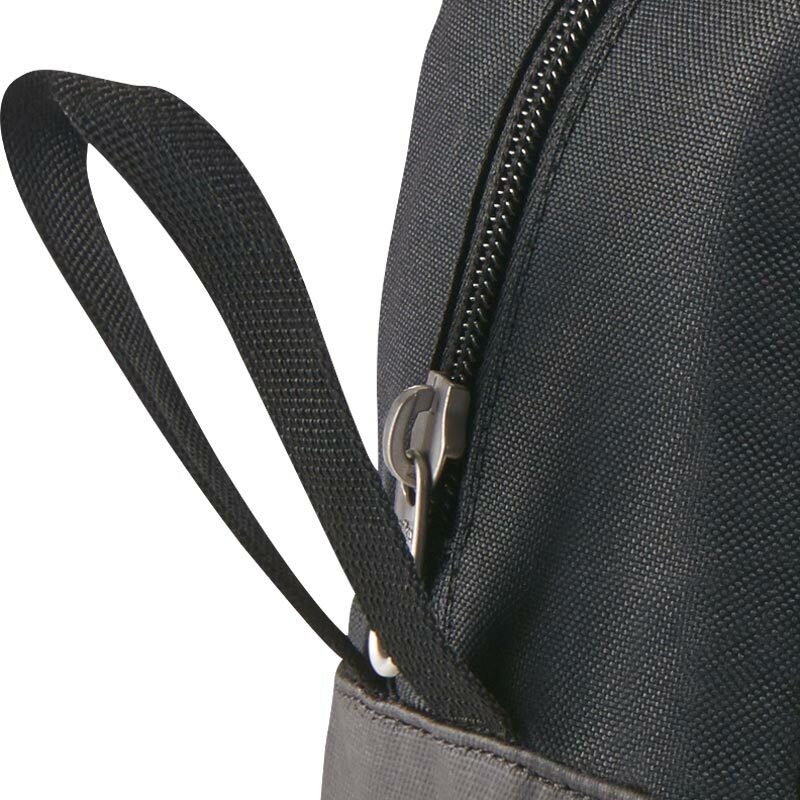 Size L27cm x H16cm x W16cm. Great item! Plenty of room! 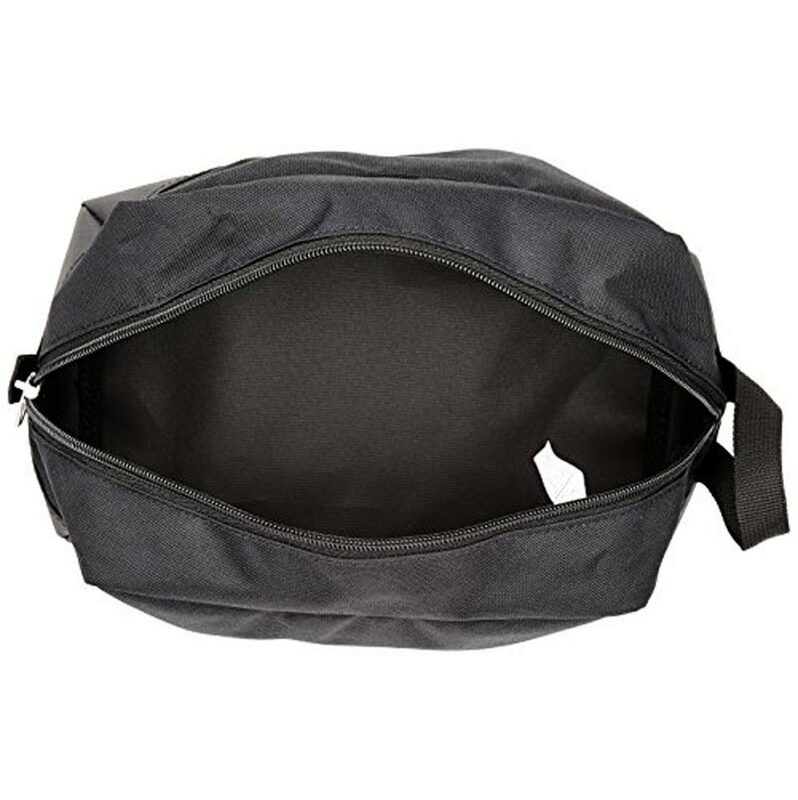 I was looking for a sturdier wash bag than I had previously and this bag fits the bill, a good amount of space , recommended.